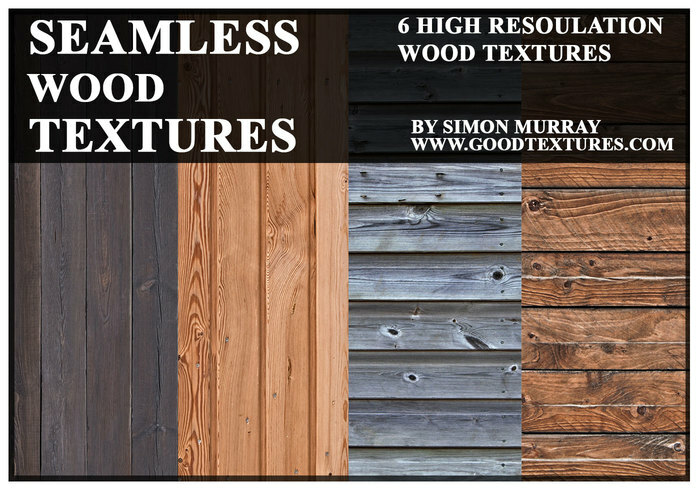 6 Seamless Wood Textures - Free Photoshop Brushes at Brusheezy! 6 Seamless high resolution wood textures (2048x2048 pixels) Here is a lovely collection of seamless wooden plank textures. They are completely free and can be used for your private and or commercial projects. If you are looking for more tileable textures, please feel free to take a look at my website: www.goodtextures.com Last but not least, have fun using these textures and I hope they prove to be of some use. Thnx !! :)) Nice work! My pleasure. Thank you for the comment. One of the best texture sites on the net :) Thank you. thanks very much. Hope you can find some useful textures on my website. Thanks! I will look at your website. Ta very much. Glad you like them.